Gov. 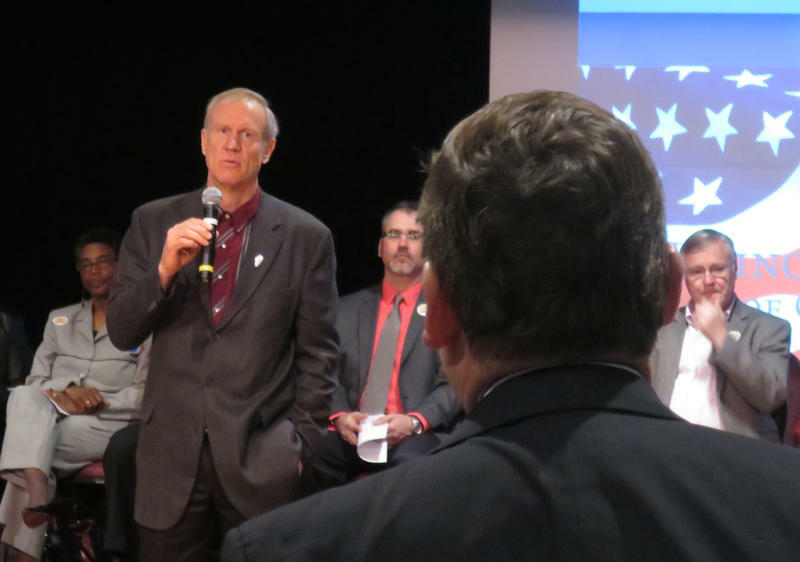 Bruce Rauner at the Illinois Emergency Management Agency in 2015. Brian Mackey reports on a lawsuit brought by labor in anticipation of a possible defeat before the U.S. Supreme Court. The Janus case began in Illinois and is challenging "fair share" fees. That’s where even if workers don’t want to join a union, they still have to pay a fee for things like negotiating wages and handling complaints. That'll be argued Monday, Feb. 26. But first, back in Illinois, a new lawsuit. Local 150 of the Operating Engineers is trying to undo unions' legal duty to represent all workers in a bargaining unit, whether or not they join up or pay fair-share fees. At issue is the "duty of fair representation" outlined in the Illinois Public Labor Relations Act. Local 150 is basically saying: If the Supreme Court ends fair share, unions shouldn't have to represent workers who won’t pay their dues. The case is Sweeney v. Rauner, No. 18-cv-01362 (N.D. Ill.) Because you can't really sue a state, the named defendants* are Rauner, Attorney General Lisa Madigan and Kimberly Stevens, executive director of the Illinois Labor Relations Board. Gov. 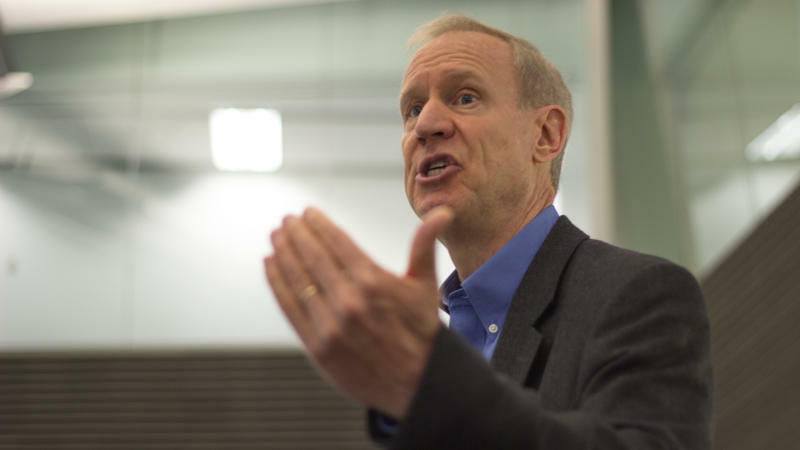 Bruce Rauner has spent much of his first few months in office talking about labor unions. He’s shared not only policy proposals, but also his ideas about the history of the union movement. 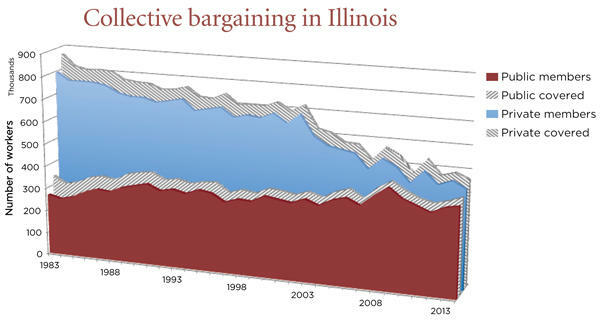 I wrote about the state of labor in the April edition of Illinois Issues magazine and decided to take a closer look at one the governor’s theories. The future of labor depends in large part on which view prevails: that of business, so neatly represented by Gov. 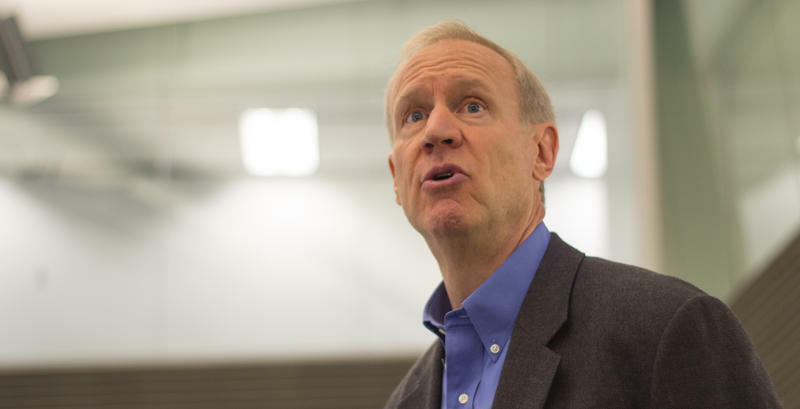 Bruce Rauner, seeing unions as past their prime, and an impediment to the full potential of capitalism. Or that of the unions, who've seen the decline of labor precipitate a concentration in wealth at the top of the economic ladder, and ever-increasing income inequality. University of Washington sociologist Jake Rosenfeld, author of What Unions No Longer Do, joins me to talk about the status of labor in America — and Illinois.